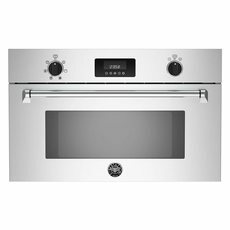 The Bertazzoni traditions of Italian design, engineering excellence and culinary expertise come together in the Master Series wall ovens. 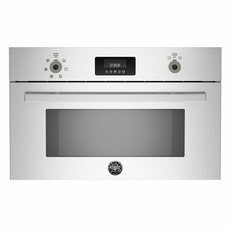 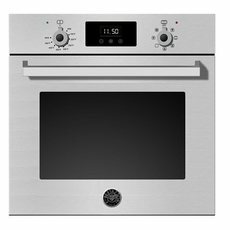 The exceptional, energy-efficient performance of the Bertazzoni Master Series wall ovens is enhanced by the intuitive and easy-to-use interface operated with large, round knobs and touch controls. 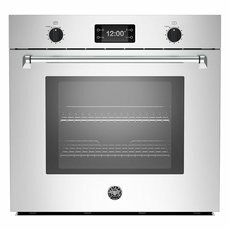 The exclusive dual diagonal convection system and 7 usable shelf positions with telescopic glides ensure even heat roasting and baking on multiple levels with no flavor crossover. 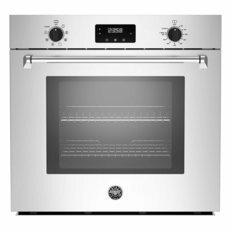 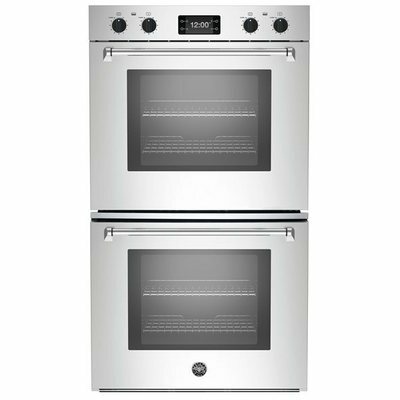 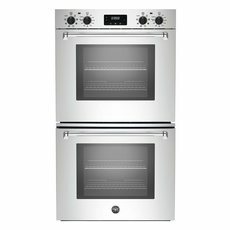 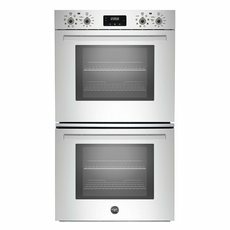 This beautiful oven installs flush with the cabinet doors and integrates seamlessly with specialty ovens and warming drawers in both vertical and horizontal combinations. 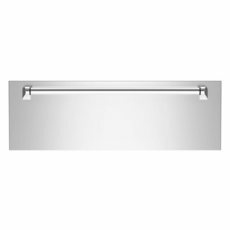 Eleven cooking modes and the exclusive Bertazzoni ASSISTANT- which assists you like a virtual sous-chef in creating, managing and storing your cooking instructions for always perfect results - make this new Bertazzoni wall oven the perfect partner for the ultimate user experience in your kitchen.